Some people might object to the notion of experimenting with our children’s education (i.e., “using more pilot programs”); but, I agree with Gates that we need to learn what works and what doesn’t. I don’t worry too much about students involved in such pilot projects because the programs are designed to assess student performance. Students who appear to fall behind when participating in a pilot program are likely to receive more attention following the conclusion of the program than they would have received in a normal classroom setting. On the other hand, if the pilot program is successful, participating students are actually better off than had they remained in the traditional classroom. 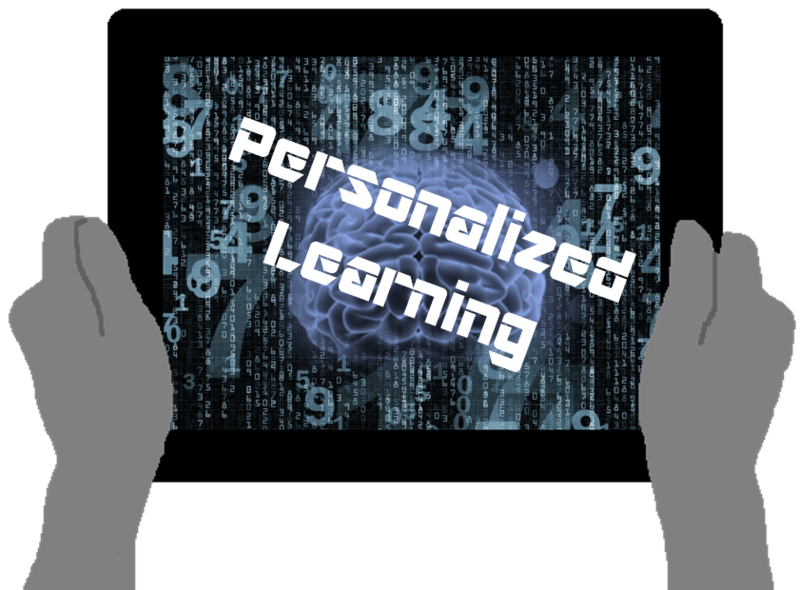 In an interview with Newton, Gates remarked, “The term ‘personalized learning’ doesn’t have an exact definition. In general, the idea is that people progress at a different rate. If you’re ahead of what’s being taught in the class, that’s not good, you get bored. If you’re behind, then they’re using terms and concepts that create a general impression of ‘Hey, I’m not good at this.’ And science and math in particular — if they’re talking about something you haven’t had the explanation on, you just really give up in that area. And there is no way that you are brought back into it.” Imagine a personal AI assistant that encourages and assists a child throughout his or her educational journey. Discouragement would be much less of an obstacle to a child’s success. One of the reasons I, along with a few colleagues, founded The Project for STEM Competitiveness was to help keep children both enthralled and engaged in subjects that have traditionally been hotspots of discouragement. 1. Artificial intelligence can automate basic activities in education, like grading. 2. Educational software can be adapted to student needs. 3. It can point out places where courses need to improve. 4. Students could get additional support from AI tutors. 5. AI-driven programs can give students and educators helpful feedback. 6. It is altering how we find and interact with information. 7. It could change the role of teachers. 8. AI can make trial-and-error learning less intimidating. 9. Data powered by AI can change how schools find, teach, and support students. 10. AI may change where students learn, who teaches them, and how they acquire basic skills. It doesn’t take much imagination to see how the items on that list can support “personalized learning.” As the article notes, “From kindergarten to graduate school, one of the key ways artificial intelligence will impact education is through the application of greater levels of individualized learning. Some of this is already happening through growing numbers of adaptive learning programs, games, and software. These systems respond to the needs of the student, putting greater emphasis on certain topics, repeating things that students haven’t mastered, and generally helping students to work at their own pace, whatever that may be. This kind of custom tailored education could be a machine-assisted solution to helping students at different levels work together in one classroom, with teachers facilitating the learning and offering help and support when needed. Adaptive learning has already had a huge impact on education across the nation (especially through programs like Khan Academy), and as AI advances in the coming decades adaptive programs like these will likely only improve and expand.” Gates is fairly sanguine that change is coming. He told Newton, “Eventually the schools of education will expose people to these new learning models as they get really pervasive. So you’ll come in ready to go with these things. There may be a generation of teachers that doesn’t adopt these things. But certainly the younger teachers coming in, they’ve chosen to be in education, and they know this is part of it.” Let’s hope he’s right. Casey Newton, “Can AI fix education? We asked Bill Gates,” The Verge, 25 April 2016. Kristine Walker, “Artificial Intelligence: Bill Gates Shares How ‘Personalized Learning’ Can Revolutionize Education,” Parent Herald, 26 April 2016. Staff Writers, “10 Ways Artificial Intelligence Can Reinvent Education,” OnlineUniversities.com, 30 October 2012.